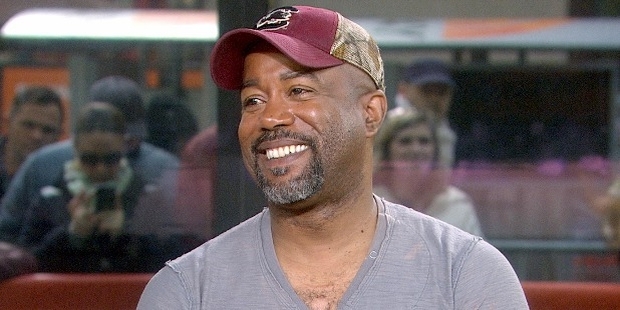 Darius Rucker is an American musician and the founder of the Grammy Award holder of Hootie & The Blowfish. He is the lead singer and guitarist of the band. He rose to fame with group song hits like ‘Hold My Hand’ and “Only Wanna Be with You”. 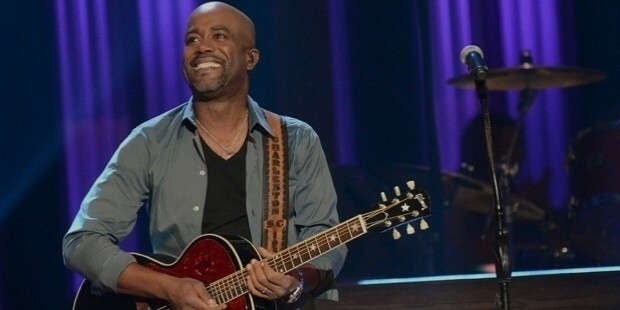 Darius Rucker was born on May 13th, 1966 in Charleston, South Carolina. His mother was a nurse at the Medial University of South Carolina. He has three sisters and two brothers. His father was a part of a gospel band called ‘The Rolling Stones’. Darius had a typical southern African-American upbringing. His family always struggled to make two ends. 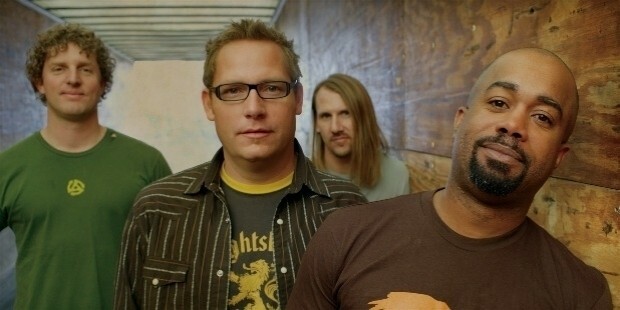 Rucker helped in the formation of the band Hootie & The Blowfish and wrote and sang a majority of its hit songs. During his days of struggle, he lived in the basement of the Sigma Phi Epsilon house, University of South Carolina. He struggled to start his caeer through the college bar scene. Their songs topped the Billboard Hot 100 a number of times. Rucker’s talent shone through and he got the opportunity to sing at Frank Sinatra’s 80th Birthday. He sang the evergreen son “The Lady Is A Tramp”. Rucker made his solo debut in the year 2001 through the R&B album called ‘The Return of Mongo Slade’ for Atlantic Records. Although the record was not initially released due to changes in the contract, it later was released by another company called the Hidden Beach Recordings as ‘Back To Then’. Darius went onto become the greatest African-American country musician with his foray into the country music field. He set new records and won critical appreciation. 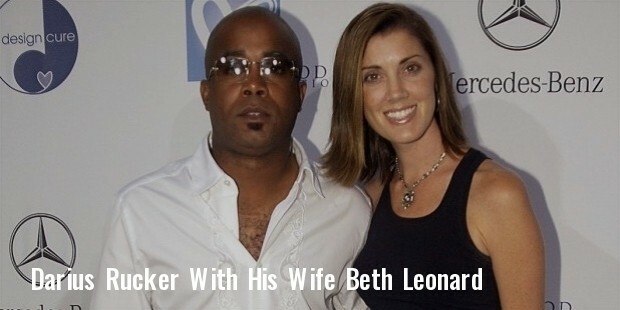 Darius Rucker lives in his hometown of Charleston, South Carolina with his wife and three children. His songs have always been influenced by the happenings in his life. He’s friends with the world famous Tiger Woods whom he’d met at a bar back when Woods was in his teens.